Uniformed Operations consists of Uniformed Patrol, Investigations and Special Operations. These sections are comprised of uniformed patrol officers, K-9 handlers, emergency medical technicians and investigators. The Division of Capitol Police is comprised of uniformed police officers on three shifts: day shift, evening shift and the midnight shift. These officers perform their shift functions by means of marked and unmarked vehicle patrol, uniformed bike patrol and uniformed foot patrol. The Division of Capitol Police staffs various static posts at several state facilities with sworn officers and/or security personnel. 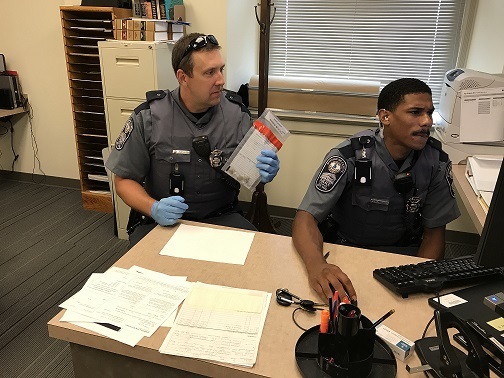 Sworn personnel provide general assistance, law-enforcement and security services to Virginia's government officials, employees and visitors. 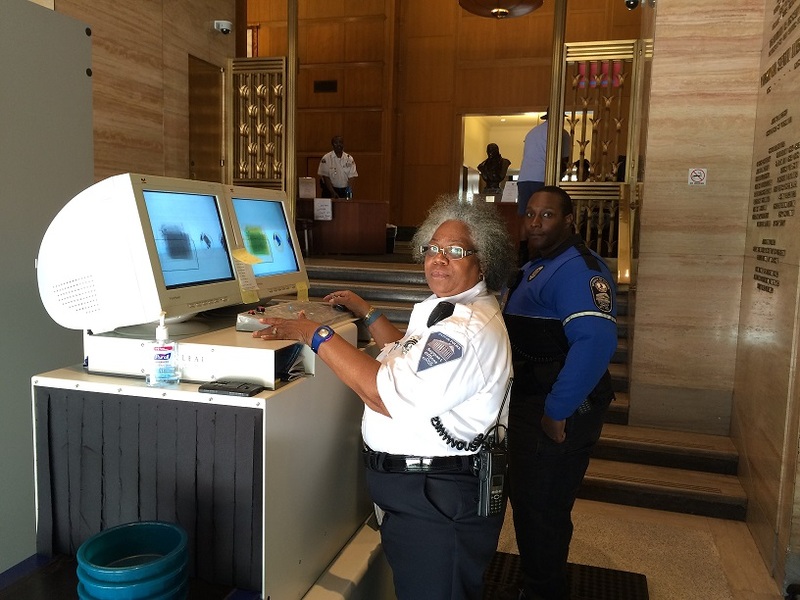 Security personnel are utilized to screen visitors, employees and packages at key security checkpoints as well as provide other support services. 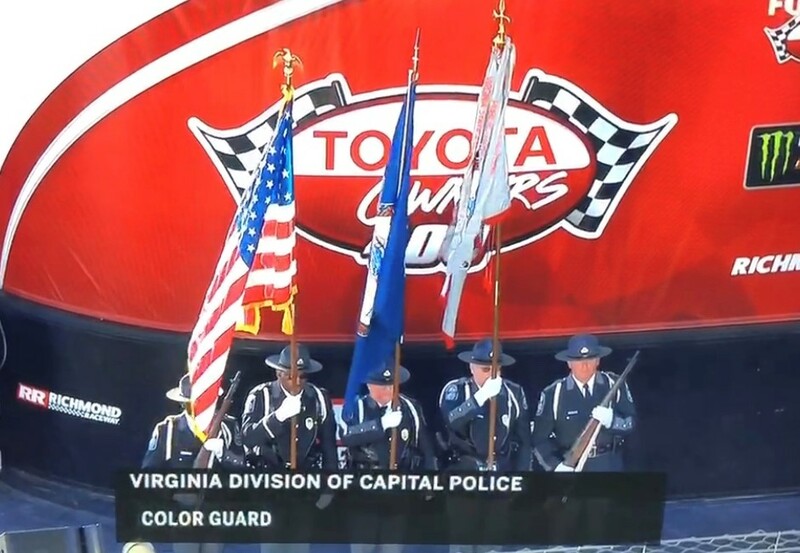 The Capitol Police Honor Guard was established in October 1999. This unit is comprised of volunteer officers whose goal is to present a positive, professional and formal ceremonial image of the division during ceremonial events. These events may include, but are not limited to: parades, posting or presenting colors at formal ceremonies, and representing the division at the funerals of public safety professionals killed in the line of duty. Requests for Honor Guard services can be made by completing the online form or using the document below and emailing it to the Chief's Office at ChiefsOffice@dcp.virginia.gov. The Division of Capitol Police K-9 Unit was established in December 2000. 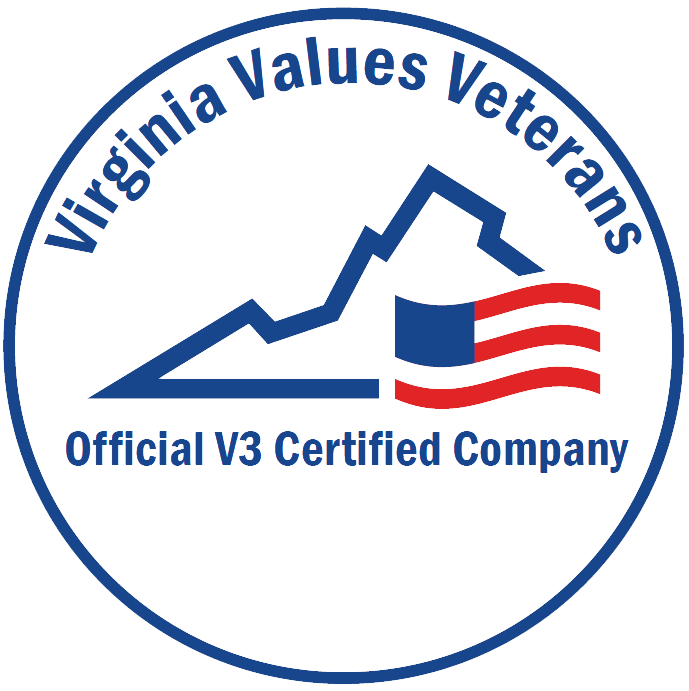 The K-9 Unit is certified through the Virginia Police Work Dog Association. The K-9 Unit is available 24 hours, seven days a week. 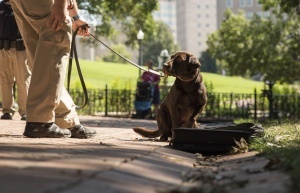 The K-9 Unit provides the following detection services: bomb-threat response, proactive security sweeps, evidence searches, presentations, demonstrations, and assisting law-enforcement agencies located in the Metro Richmond area. The division is responsible for performing background checks before the Department of General Services' Parking and Building Access Section provides identification and building access cards to selected non-state employees. The cards provide personal identification and approved access to buildings and parking decks throughout the Capitol Complex. The background check is necessary to ensure a high level of security in state office buildings.